Celebrity Cruises has unveiled its 2015-16 Bermuda, Canada and New England itineraries with an array of culture-rich destinations and extended stays to choose from while vacationing aboard Celebrity Summit. Captain’s Club loyalty members have exclusive 'Priority Access' to book their upscale vacations beginning today - five days before the official on-sale date, Tuesday, April 8. From May to September 2015, guests can sail for seven nights roundtrip from Cape Liberty, New Jersey to the luxurious island of Bermuda. New for 2015-16, vacationers can indulge in even more time on the island’s pink sand beaches with three full days and two nights in Kings Wharf. The longer stay in Bermuda also gives guests the opportunity to indulge in upscale shopping in Hamilton or enjoy historic landmarks such as the 17th-century colonial town of St. George. Following the ship’s extensive season in Bermuda, vacationers can sail to the northeast and enjoy the colorful change of seasons during fall foliage, including a new visit to Boston featuring a wealth of the nation’s most historical sites along the Freedom Trail – the Massachusetts State House, Old North Church, Paul Revere House, Bunker Hill and the USS Constitution. 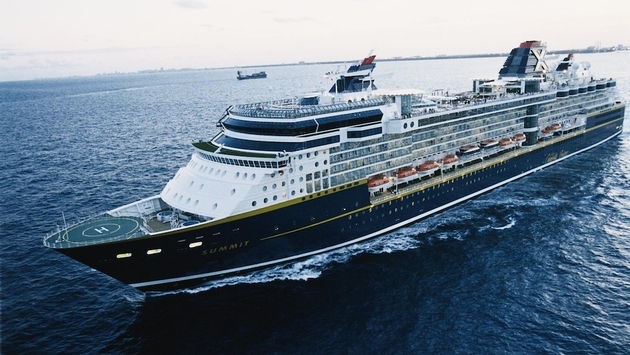 Celebrity Summit’s three 14-night Canada and New England itineraries also showcase seven marquee ports along the coast of North America, including destinations in Maine, Nova Scotia, and Prince Edward Island, along the St. Lawrence River as well as an overnight in the highest-rated port of the region, Quebec City. 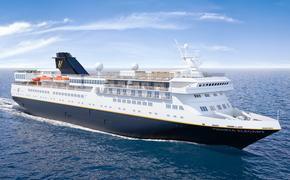 Celebrity’s 2015-16 sailings will introduce the newly announced “Suite Class” experience, beginning April 2015, with new luxurious offerings including an exclusive restaurant, a VIP lounge, and complimentary ‘all in’ benefits such as premium beverages, dining at any specialty restaurant and unlimited internet access. To celebrate the launch of Celebrity’s 2015-16 World Tour, guests can receive up to $400 per stateroom to spend onboard for every cruise or cruisetour that is four nights or longer (from the newly available itineraries) and booked by April 30, 2014, excluding Celebrity Xpedition sailings. In addition, the offer can be combined with select future promotions. For more information, guests can visit celebritycruises.com, call 1-800-647-2251 or contact their travel agent.